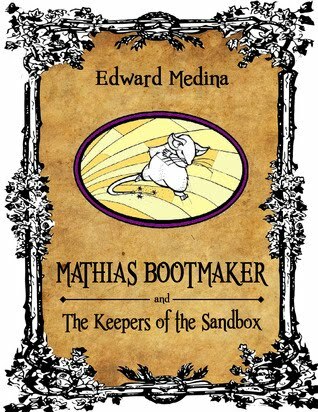 Marketed as a blend of [Lewis] Carroll and [Stephen] King I was excited and looking forward to 'journeying down the rabbit hole' with author Edward Medina in Mathias Bootmaker and the Keepers of the Sandbox, Book One: It is Said. 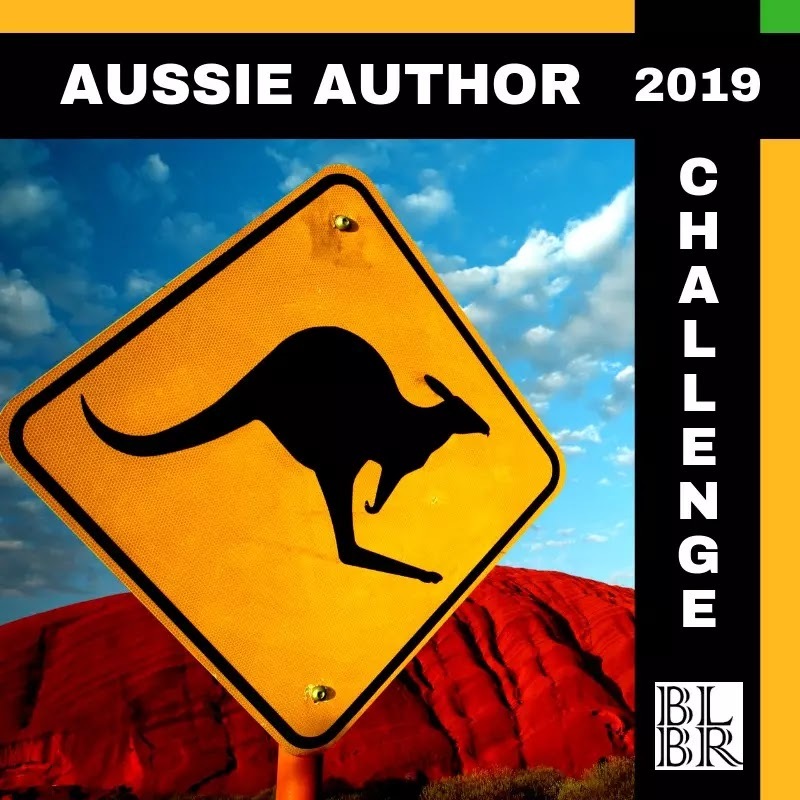 I must confess though, I felt a little lost in the beginning, although so does the main character Mathias Bootmaker, as he finds himself in a mysterious world without all of his memory. 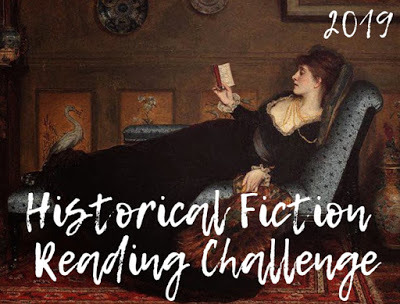 I immediately understood the references to Lewis Carroll and I'm assuming Alice in Wonderland, as my imagination was assaulted from every angle by strange concepts and characters and I struggled to make sense of it all. Medina has created a new and modern wonderland, but like Mathias, I didn't quite know how to navigate my way around. Some of the concepts were very clever and thought provoking. 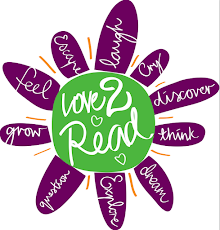 I loved the concept of the stories and the pile of books (I'll say no more though, I don't want to spoil it for other readers). 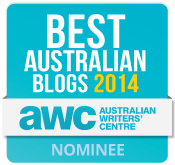 I will share a small snippet though. My favourite character in the early part of the book was a rabbit who liked to sit on his master's shoulder like a parrot. The rabbit would communicate by writing notes and showing them to his master, who would then read them aloud and eat them. Classic! The turning point for me in the book was when the Darke family was introduced. 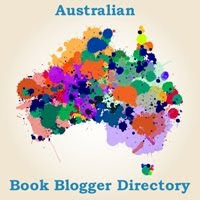 This is where I felt in my element; I was back in familiar reading territory and as Mathias began his quest to free the kidnapped children from the Darke Academy I was completely immersed in the novel and felt the suspense building. This is where the Stephen King references will have been made, so it's no surprise I enjoyed this part of the book the most, being such a big King fan. I didn't want the book to finish before I'd discovered more about the Castle and it's inhabitants, but it finished on a cliffhanger, paving the way for the next in the series. If the book had started with Mathias on his quest to the cursed castle to free the kidnapped children from the Darke Academy and face the dreaded Oracle Darke and continued beyond the point of the cliffhanger ending (into what will now be Book Two) it probably would have earned an extra star from this reviewer. 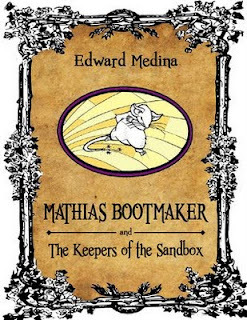 Edward Medina has been kind enough to participate in an author interview, so I hope you enjoy reading the interview and the inspiration behind Mathias Bootmaker and the Keepers of the Sandbox, Book One: It is Said.